Check out another healthy breakfast recipe, spinach cheela or palak cheela recipe in just 10 min. 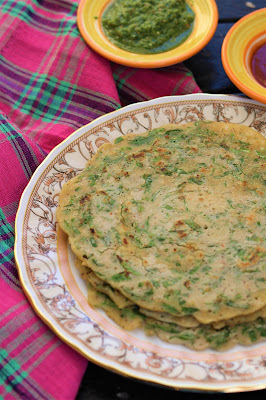 This spinach pancake is made without besan or gram flour yet it is quite crispy and tasty. 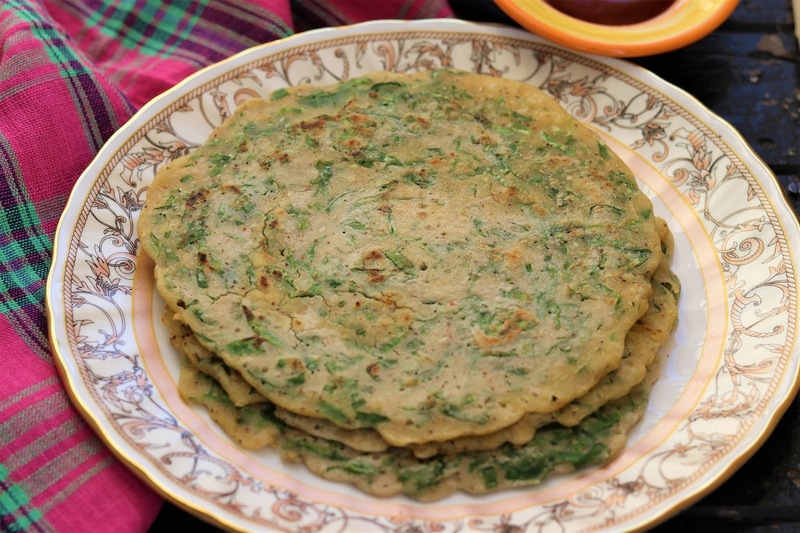 Add some nutrition value to your regular cheela by adding spinach leaves in it. 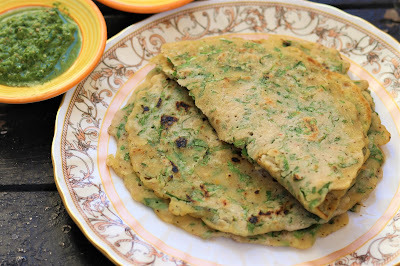 Palak cheela is a perfect Indian breakfast recipe and is also kids recipe that you can pack for lunch box or give as evening snack.. Packed with nutrition, this healthy breakfast recipe is must this season. 2. Prepare a batter of all the ingredients and add chopped spinach in it. 3. Prepare cheela or pancakes on non stick pan using little oil. Cook from both the sides until crispy. 4. Serve immediately with chutney or sauce of choice.